Even though our office is in Benicia, the southernmost city in Solano County, we often sell properties across the bridge in places like Martinez, Concord, Pleasant Hill and Walnut Creek, all of which are located in Contra Costa County. Many agents from Contra Costa travel across the bridge to Solano County, too. 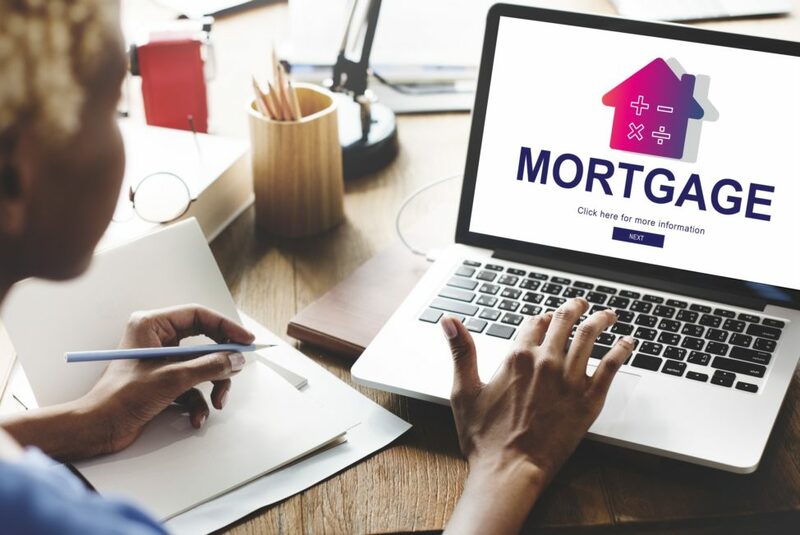 But when they do, we often encounter instances where their buyer is pre-approved with a lender from their area without ever realizing that the loan limits in Solano are quite a bit lower than they are elsewhere in the Bay Area. And that can be a huge deal for buyers who want to keep their down payments to a manageable level. Let’s say you’re planning to put 10% down and are looking for homes in the $650,000 range in Pleasant Hill and Martinez but decide to hop across the bridge to take a look in Benicia. You could be in for a huge shock. Your 10% down payment on that $650,000 home in Contra Costa, would be $65,000 and you’d end up with a $585,000 loan. No problem, since Contra Costa’s loan limit is $726,525. But in Solano, the conforming loan limit (the most you can borrow without going into a “Jumbo” loan) is only $495,500, which means that on that same $650,000 purchase, you’d have to come up with a down payment of more than $155,000. That’s a HUGE difference in the amount of cash you’d need to invest. Most lenders based in Solano County are well-aware of the difference in loan amounts between Solano and other Bay Area counties. But often an agent who brings their client from Contra Costa into Solano County is caught off guard by the loan limit discrepancy. And it’s not just out of area agents — even seasoned lenders who do all of their business in other Bay Area counties are often shocked to discover that all Bay Area counties are not the same when it comes to loan limits. When we explain the difference in loan limits, they usually say something like “ Oh, I’m sure our lender is aware of that and everything figured out.” And then a few hours later we get a call saying “wow, you were right…my lender had no idea that Solano didn’t have the same loan limits as the rest of the Bay Area.” And at that point, buyers will either withdraw their offer entirely or opt for a combination loan consisting of a 1st and a 2nd. If you’re planning to buy in Solano County and are working with a lender from another county, make sure they’re familiar with Solano’s loan limits. It’ll save you a lot of grief and uncertainty. I Said ‘Take It With A Grain Of Salt’…And Then Look What The EB Times Just Published! Are We Entering A Balanced Market? Our journey with Rod & Jamie started many years ago. They have been involved in all of our real estate dealings and their years of experience shows in all areas of their business. They are the Best team in Solano County! !